Welcome to our website. If you are interested in joining the club please contact us or join us at our next meeting. Meetings are held on the third Monday of the month at the Gander Outdoors at the Galleria mall complex Johnstown, PA) at 7:00 P.M. We are more than just a fishing club, we do club tournaments from Erie, in the north, to Potomac River in MD & Virginia. Our club has been the winner of numerous state and national awards for youth and conservation. First club in PA to adopt a lake (Yellow Creek) under the old Adopt-A-Stream Program. Placed the first black bass nesting structure in public water. 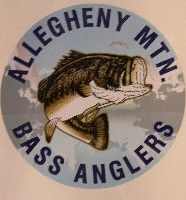 Charted the first continuous affiliated junior bass club in PA.
cool,,,hope we keep it updated!!! your thursday lunker schedule does not show any times, also do you need to be a member to fish? 6:00 PM to Sunset will add that on the website thanks no you don`t need to be a member to fish any of our buddy or lunker tournaments. Can’t wait for the ice to break. Hi – I tried emailing Charles Orsargos at the email address listed above but it is undeliverable. 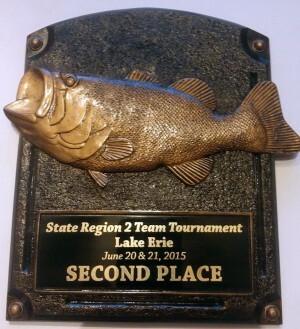 Is there a contact number that can be provided so I can inquire about our organization holding a bass tournament? Can you fill out the application for the buddy tournament at the tournament or do you have to mail it in? Mike the below Web site is a great resource for everything Bass fishing. There is a place to link our site to theirs. A bunch of PA clubs have links to this site. Classic this weekend, GOOD luck to all but most luck to Smitty and me…. Where are the lunker tournaments located and how do I fill out the applications for the Buddie and linker tournaments and do I have to be a member, also are both the Buddie tournaments and the lunker tournaments 2 person per boat? Caleb Lunker Tournaments are held at Yellow Creek at the South Launch on Rt 259 You can just show up at the launch for the Lunker Tournaments held every Thursday they start at 6:00 pm the Schedule is posted on this site. No you dont have to be a member to fish the Lunker and Buddy Tournaments. You can print a application for the Buddy Tournaments on this site also. But Correction to the mailing address on the application Mail them to Box 5352 not the Box number on the Application any more questions let me know Thanks for you interest. Looking for the pictures from Aug. 20 2017 tournament. Do U have them posted yet? Where are the pictures from the Aug. 2017 tournament???? I have been waiting to see them. they will be posted this week had problems with computer finally back up and running . 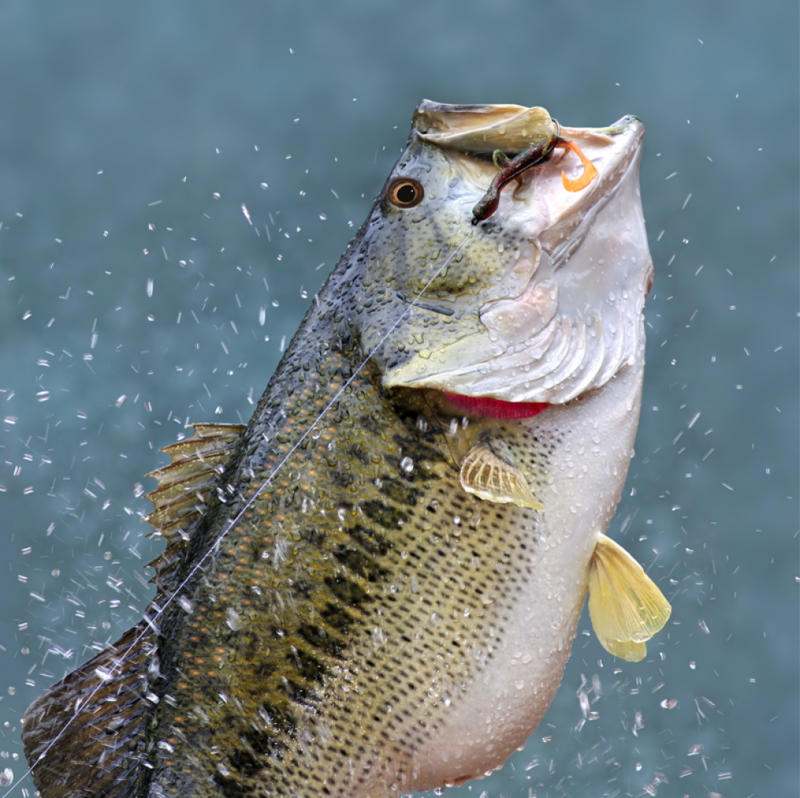 Just a thought: your club should keep track of weight totals for the Thursday lunker tournaments. It would give tournament attendees more incentive to go every week and then have a cash payout for top 3 at end of the summer.